Trace your path through endless miles of untouched nature preserves and heritage trails, float down the most diverse estuary in the country, or simply drift away into vacation bliss. Immerse yourself in warm south Florida sunshine, blue skies and a vacation of serenity or adventure. In this first article of our series, Tides to Trails, begin dreaming of your coastal escape today in St. Lucie, Florida. 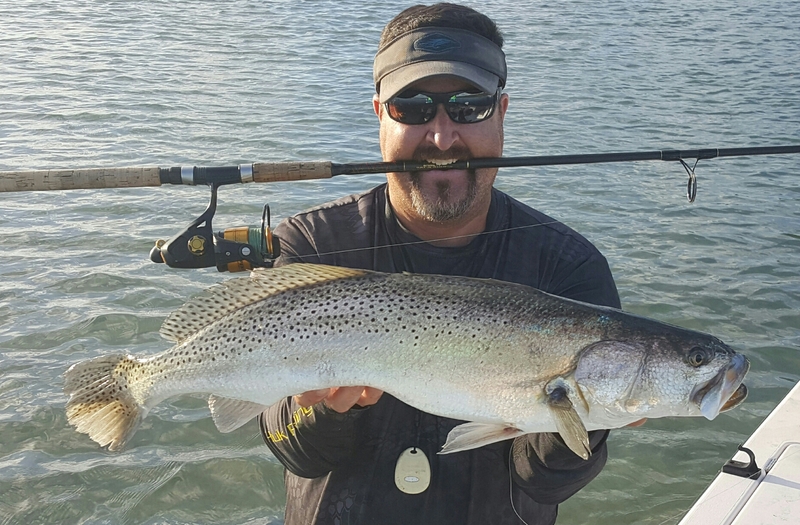 If you’re looking for non-stop rod bending action or a trophy snook, trout or tarpon, then look no further to Fort Pierce. This world-class fishing destination offers anglers grand slam opportunities inshore on the Indian River Lagoon. 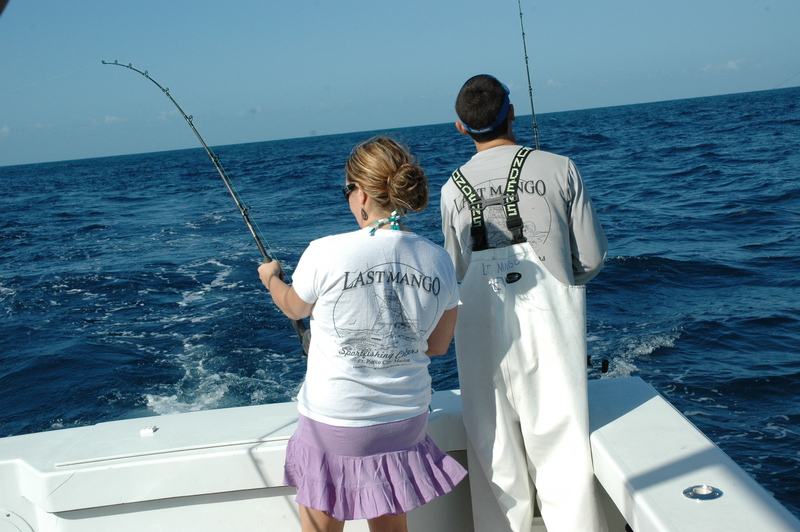 And big game fishermen in search of mahi mahi, sailfish or wahoo have easy access offshore into the deep blue Atlantic Ocean where the Gulf Stream ranges 15-20 nautical miles from the Fort Pierce Inlet. Beginners or pros will be enthralled with the diversity of fishing here — from a boat, a bridge, the beach, a public pier or jetty. The area offers free boat ramps, several full-service marinas and boater-friendly accommodations. 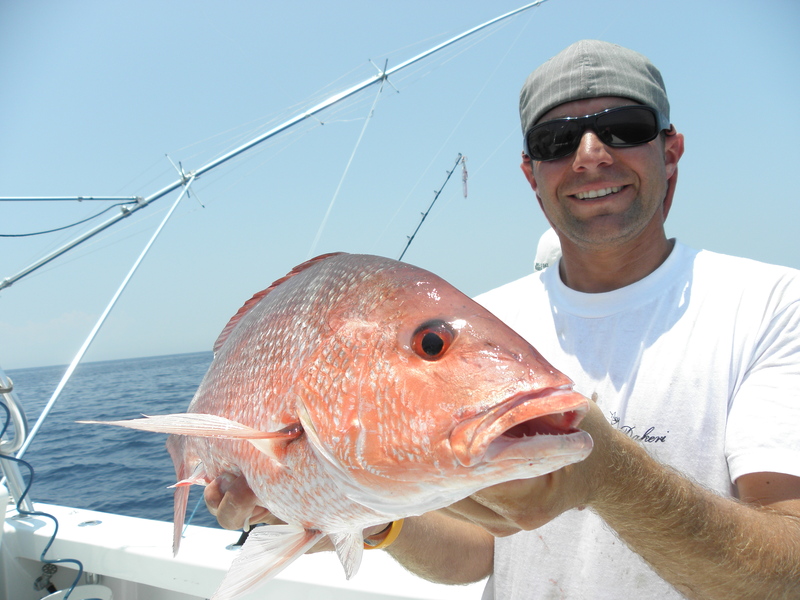 Or reserve a spot on one of our party fishing boats or charter a private guide. 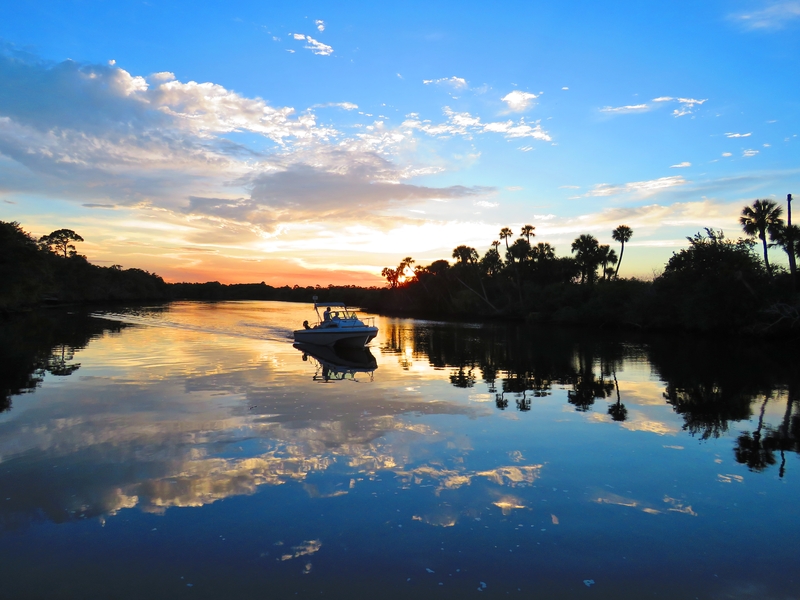 Explore our coastal and inland waters by boat and you’ll quickly realize you’ve arrived in a boater’s paradise. 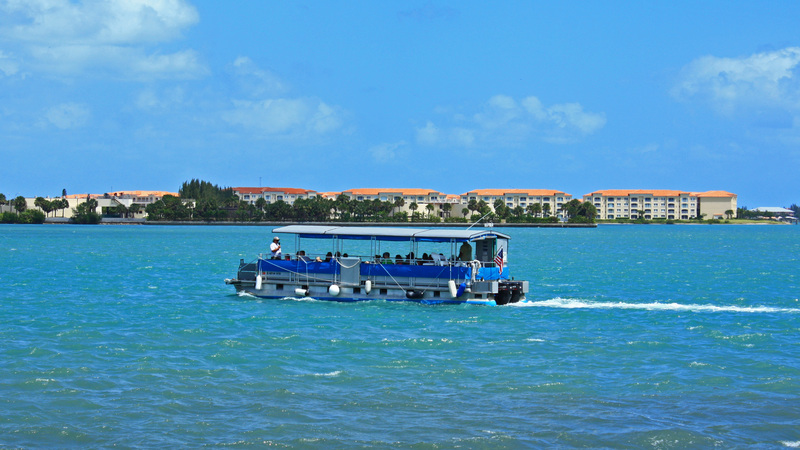 The area is perfect for cruisers making an overnight stop or spending months at one of the many marinas or anchorages. 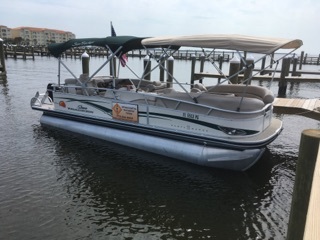 Day boaters will find several boat ramps to launch (all free), a handful of boater-friendly accommodations and numerous restaurants offering dockage such as Cobb’s Landing, the Original Tiki Bar, Harbor Cove, or On the Edge Bar & Grill. 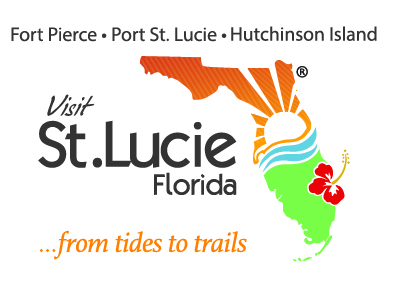 Navigate inland on the St. Lucie River and drift through Port St. Lucie to observe Old Florida landscapes that line the slow-flowing river. 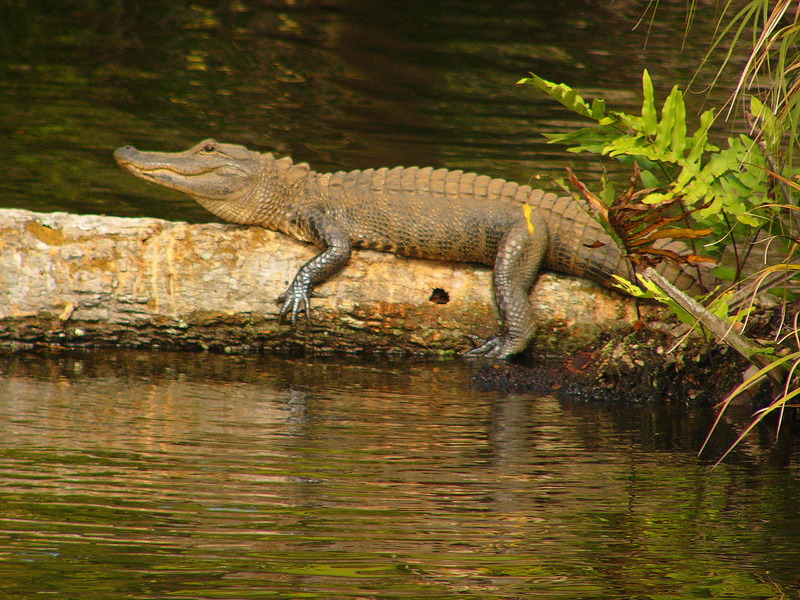 While exploring, boaters will discover many pristine, natural Florida habitats teeming with local wildlife. There’s no better way to enjoy St. Lucie’s beautiful waterways than by being ON the water…especially when a local captain is your guide. 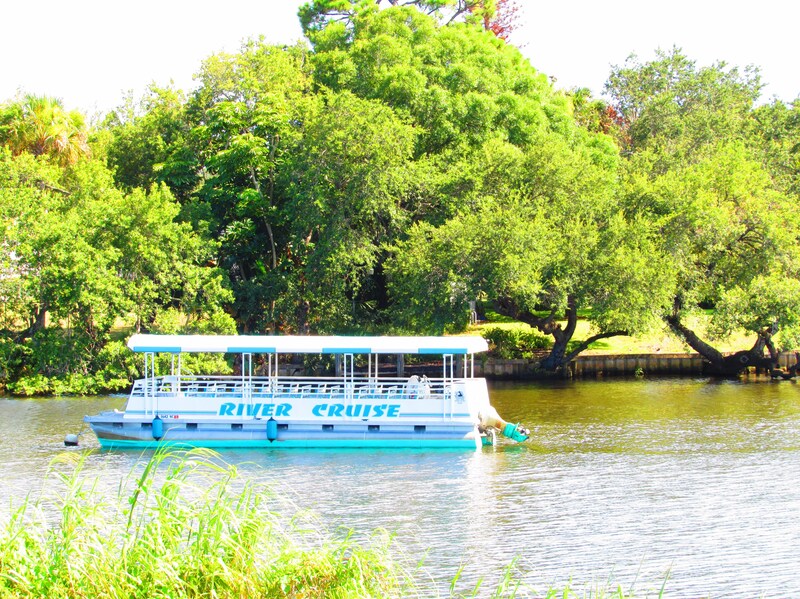 Several on-the-water eco-tours are available, each providing a unique experience while inviting you to sit back and relax, enjoy the scenery and learn about the wonders of nature. 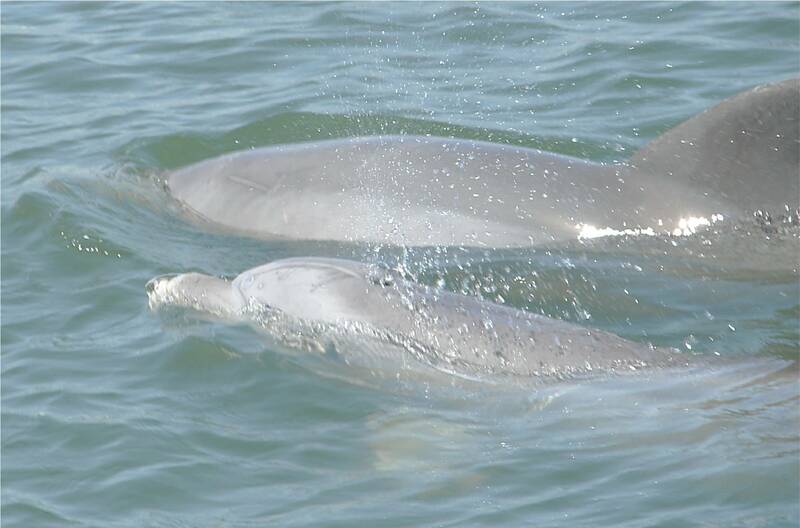 Common sightings include majestic eagles and osprey, elegant wading birds, manatees, and fun-seeking bottle-nose dolphin! For those who want to explore the waterways on their own, consider an equipment rental, and create your own adventure! For folks who enjoy a paddle in their hands, St. Lucie is the place to hit the water and explore a variety of aquatic habitats including marshes, mangroves, rivers and lagoons. Visitors to these diverse natural areas are likely to see an array of wildlife including alligator, river otter, bald eagle, osprey, manatee, and an assortment of water fowl and wading birds. Two paddling trails are available and accessible at a variety of locations for both the Indian River Lagoon Paddling Trail and the North Fork St. Lucie River Paddling Trail. These trails provide paddlers with a great outdoor experience and access to several nature preserves and islands both in the Indian River Lagoon and along the St. Lucie River. 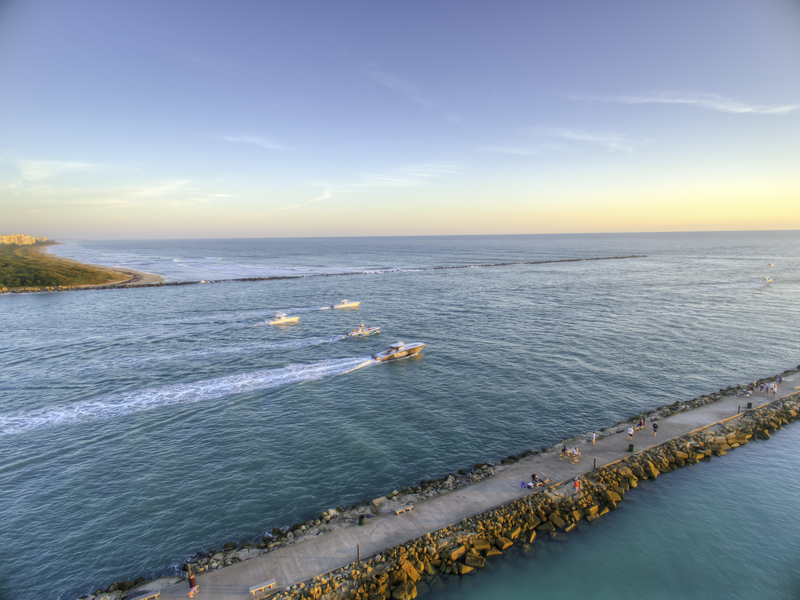 St. Lucie’s natural and artificial reefs are located just offshore or several miles offshore to entice avid divers, snorkelers and spearfishing enthusiasts. Many of the area’s natural reefs run parallel to shore in 8, 12, 20 and 35+ feet of water. Some are lines of reef rock, some are broken rock or small reefs and others just patches. Underwater explorers will find tropical reef fish, margate, large sheepshead, lane, mutton, and mangrove snapper as well as shark, barracuda, spiny lobster, stingrays, sea turtles and more. The area’s artificial reefs range from 40 to about 250 feet making it accessible for scuba and experienced free divers. The summer months are typically the ideal time of year for visibility.